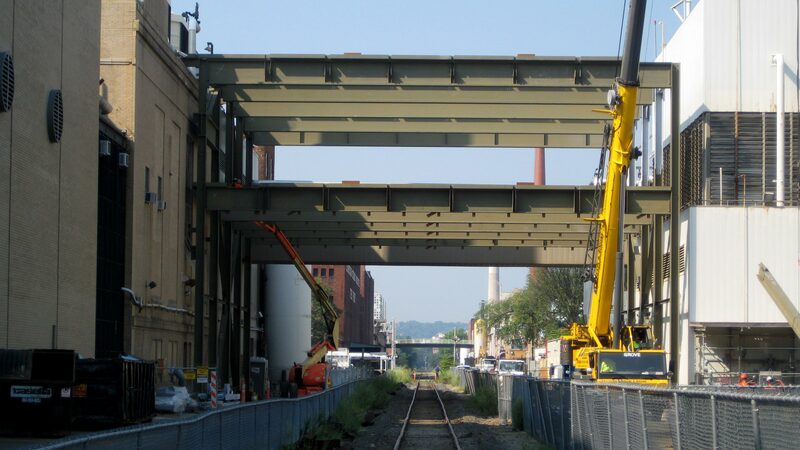 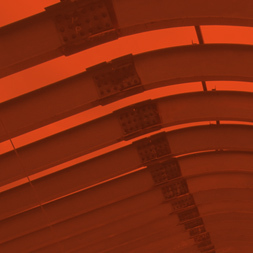 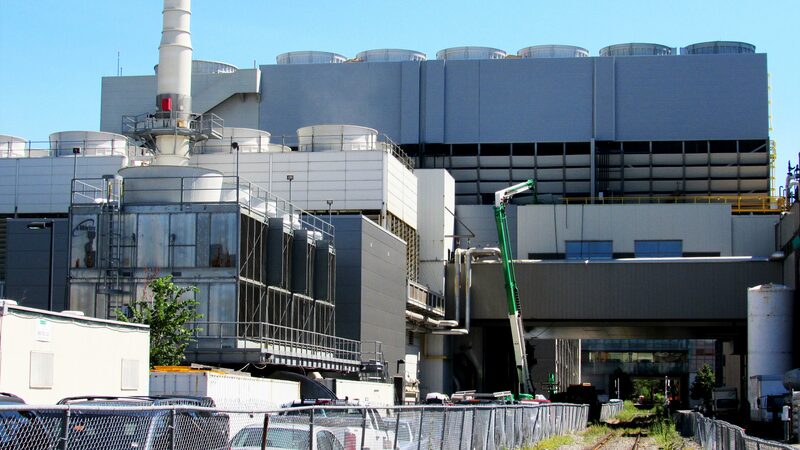 LeMessurier takes great pride in working with many types of clients on a wide range of projects. 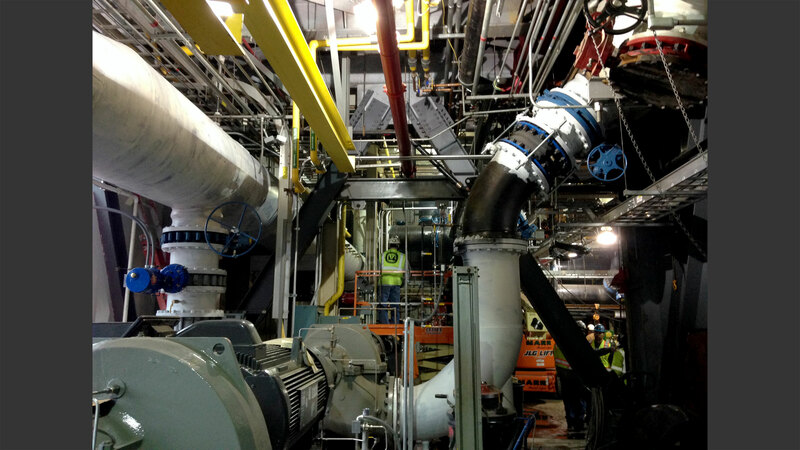 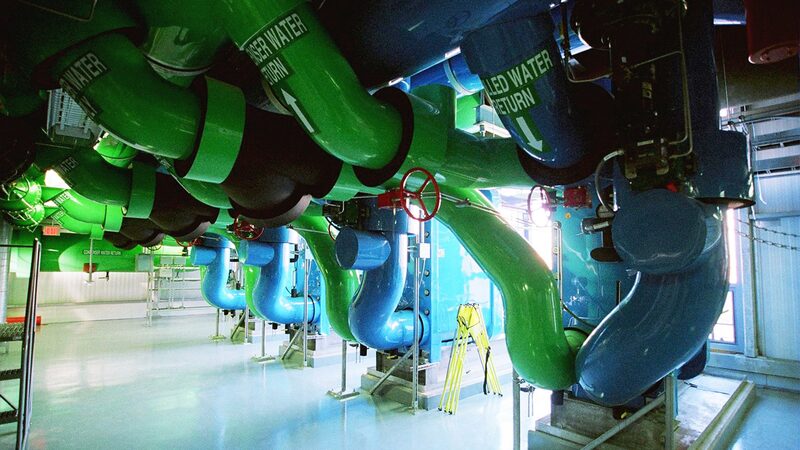 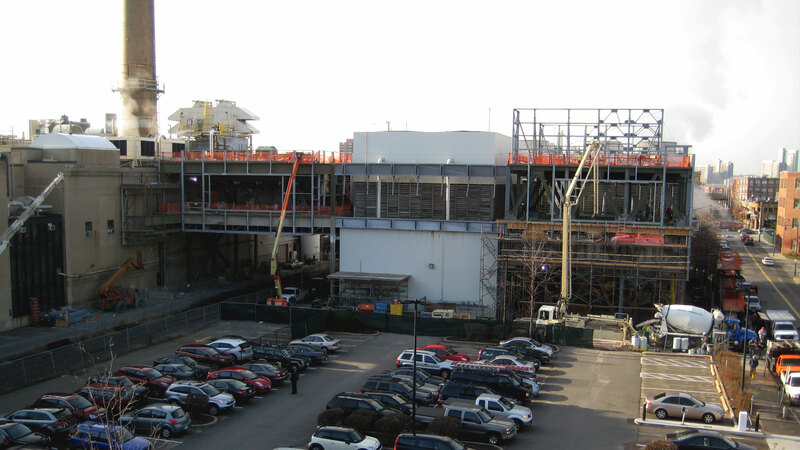 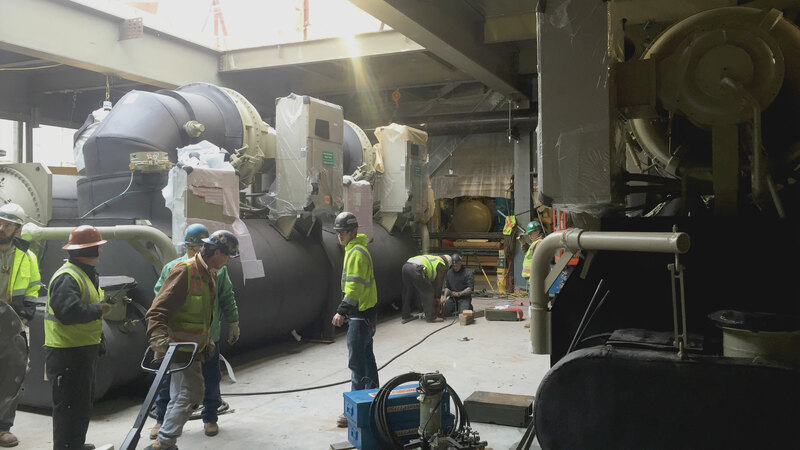 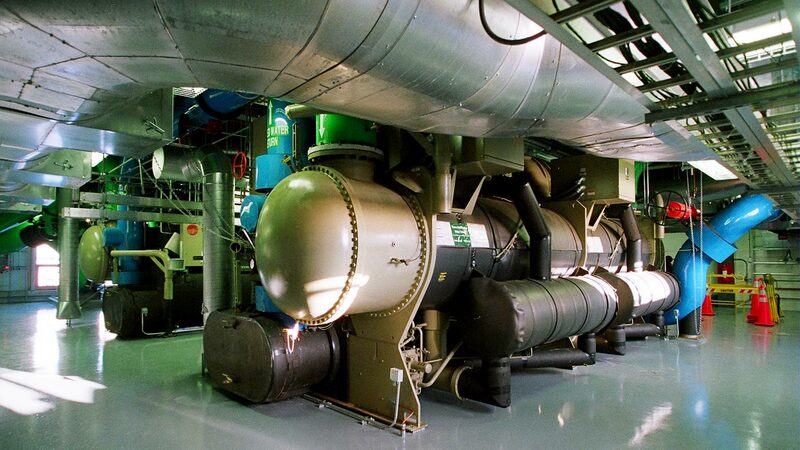 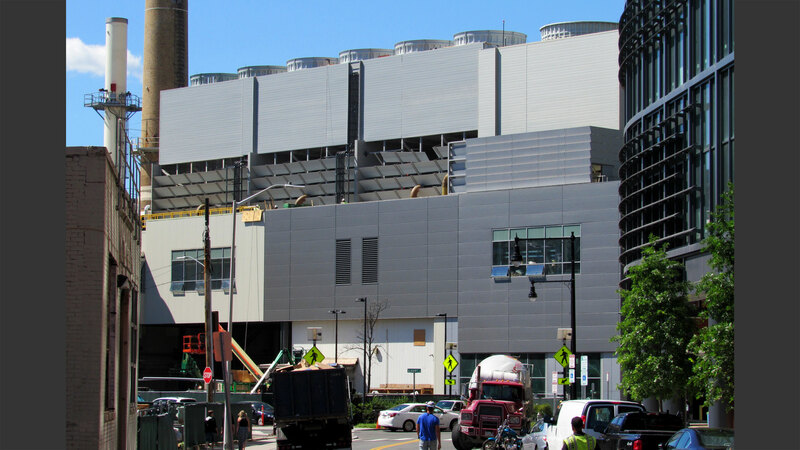 Coordinating with mechanical, electrical and plumbing engineers on heavy industrial projects such as this chiller plant demonstrates versatility in functional partnerships with engineers as well as architects. 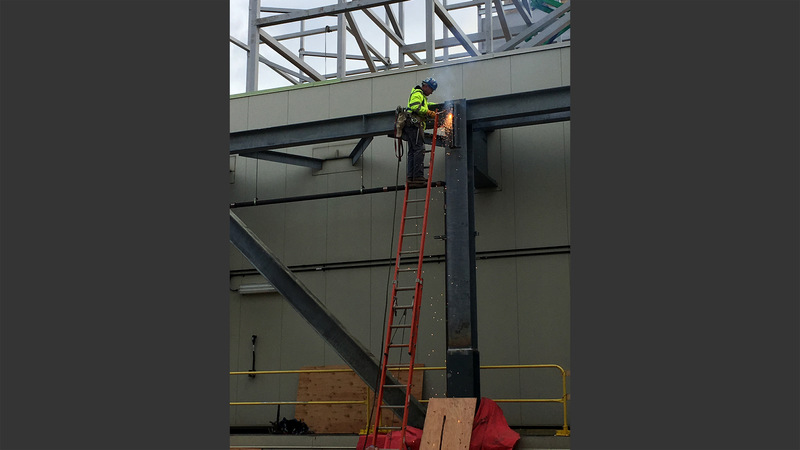 The raw feel of this project allowed our engineers to focus the structural design on efficiency rather than on the more familiar charge of working within formal architecture.